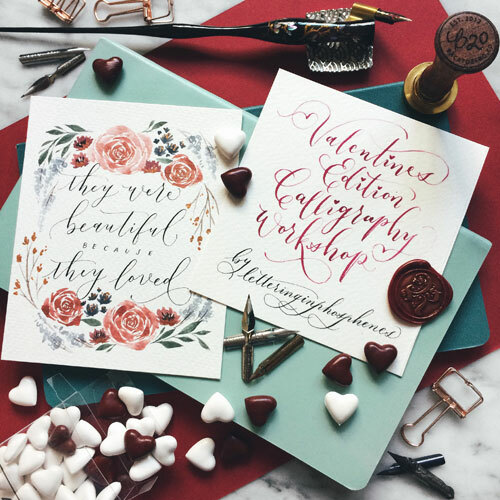 Learn the basics of the Modern Calligraphy in this Valentine’s Day-themed workshop. 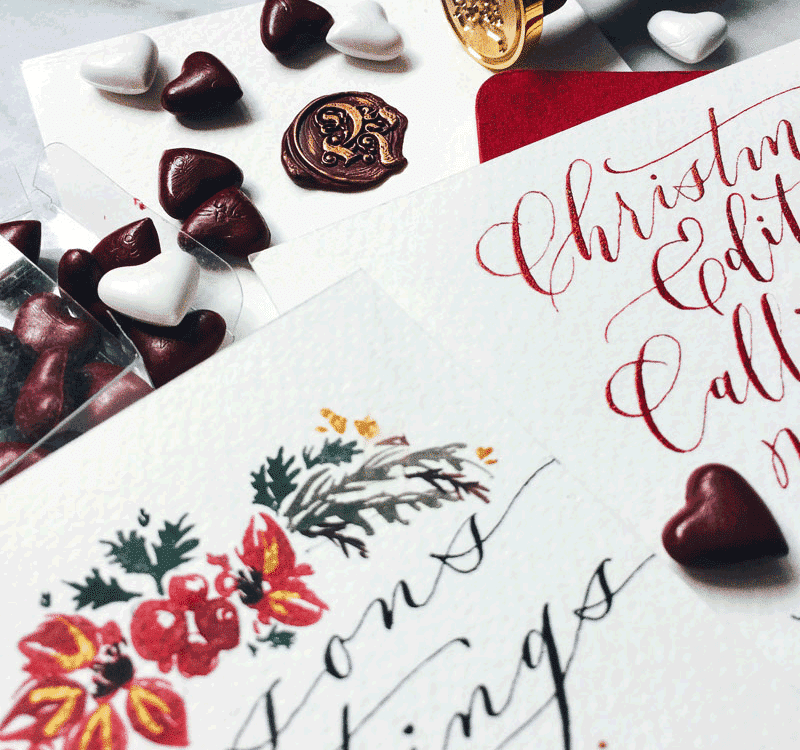 No prior experience in Calligraphy is needed. You will be provided with all of the necessary tools to start your lettering journey is part of the workshop. 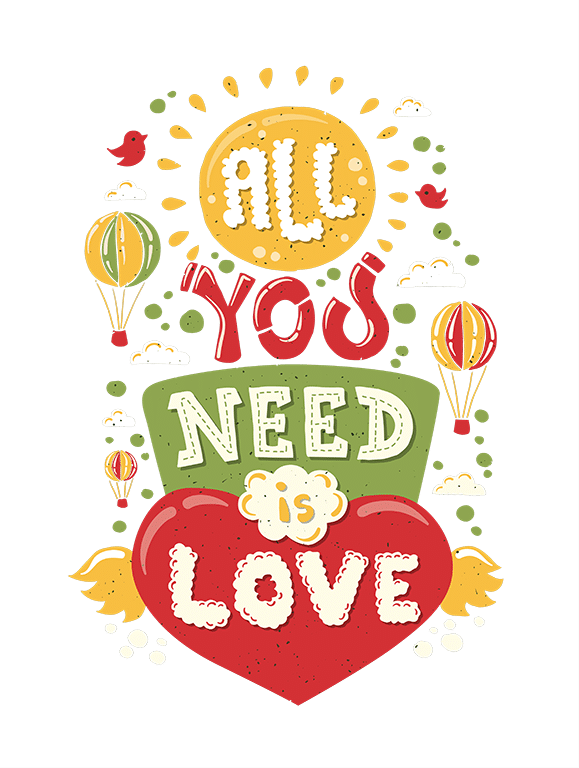 Receive special Valentine’s Day themed worksheets, quote exemplars, and a full sized valentine card. 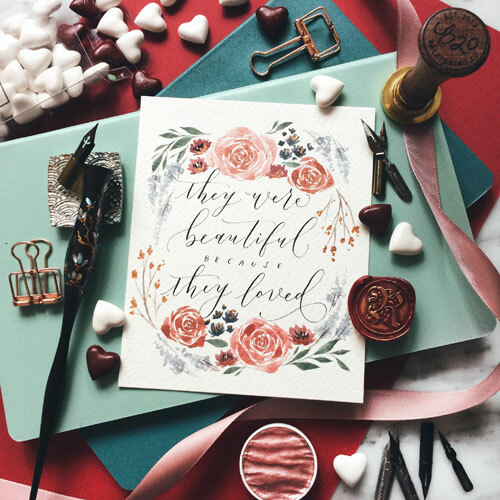 The finished card makes for a perfect hand-written gift you can give to your valentine. 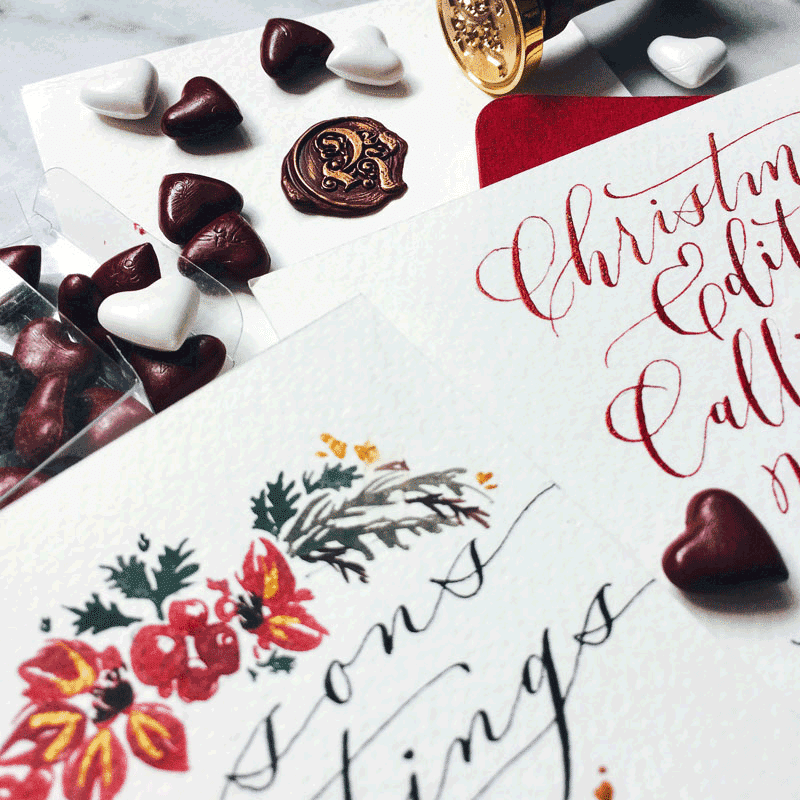 No prior experience in lettering or calligraphy is required to join in the fun. At Heartroom Gallery, we bring the arts to the heartland. Come with the heart to learn, and let us do the rest! Create a unique handwritten gift for your Valentine.